SCAD FASH Museum of Fashion + Film celebrates fashion as a universal language, garments as important conduits of identity, and film as an immersive and memorable medium. Situated within the SCAD Atlanta campus at 1600 Peachtree St. NW, SCAD FASH focuses on the future of fashion design, connecting conceptual to historical principles of dress whether ceremonial, celebratory or casual and welcomes visitors of all ages to engage with dynamic exhibitions, captivating films, and educationally enriching events. 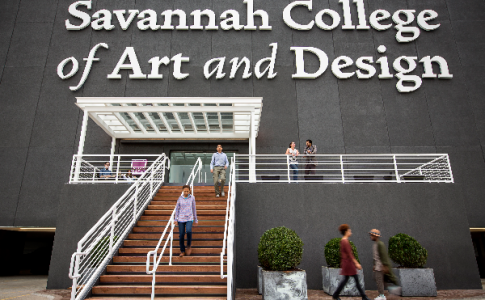 Fortified by the university's strong global presence and worldwide connections to renowned contemporary fashion designers, filmmakers and creative professionals all over the world, SCAD FASH is an integral part of the SCAD educational experience.